The Global Public Company Security Master API is the first publicly available security reference via an open REST API. This is only possible due to the amazing work of the team at OpenFIGI, who are tirelessly advocating for their new standard for non-proprietary security identifiers. Prior to the release of the Intrinio Global Public Company Security Master API powered by OpenFIGI, most security masters were built based on the ISIN paradigm, a proprietary identifier that requires paying substantial license fees to the American Bankers Association and Standard & Poor's. The response included provides a listing of all companies in our dataset. This is useful for providing you a list of all companies used in other parts of the API, or to obtain basic information about each company. For more detailed company information, you will need to use the US Fundamentals and Stock Prices. HOW DOES THE FIGI WORK? Each type of identifier in the Company and Security master are provided to allow you to define exactly what company or security you are requesting data for. Here are all of the identifiers that make up the identification hierarchy. Central Index Key (CIK) - The identifier assigned to SEC registrants and linked to financial filings required to adhere to securities laws as an issuer of securities in the United States. 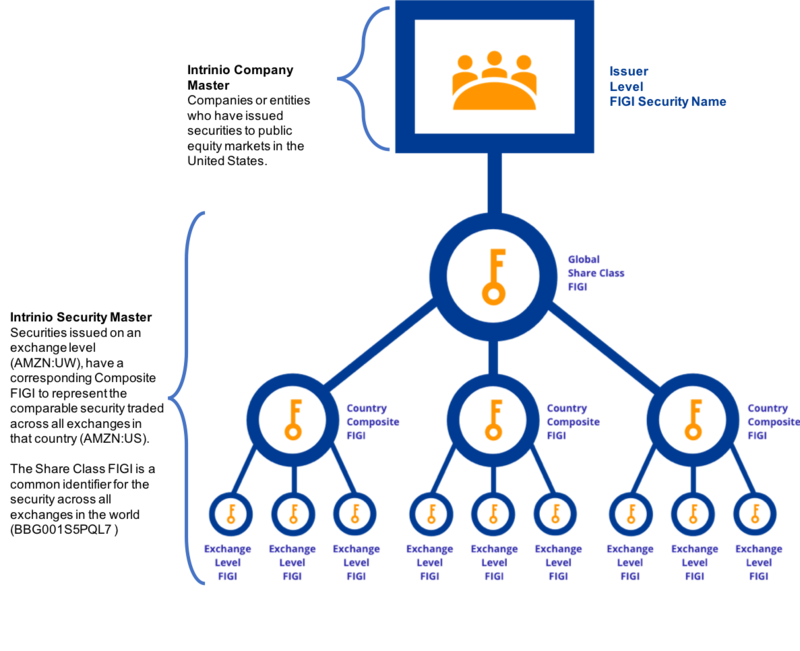 FIGI Security Name - The common security name for a security with a FIGI identifier. Share Class FIGI - A common identifier to define a security across all exchanges in the world, so long as it represents a certain class of securities issued by a company. Composite FIGI - The unique identifier for a security in a certain country. This identifier will not change if the ticker symbol changes, but may change if there is a fundamental change in the security due to a corporate action. Composite FIGI Ticker - A ticker symbol form of the Composite FIGI which may not be unique across time. OpenFIGI has provided a link between the MIC stock exchange identifier and their composite codes. Ticker - The ticker symbol as it appeared last on the listed stock exchange. This identifier may change overtime due to ticker symbol changes and corporate action events. FIGI - The unique identifier for a security on a certain exchange. This identifier will not change if the ticker symbol changes, but may change if there is a fundamental change in the security due to a corporate action. FIGI Ticker - A ticker symbol form of the FIGI identifier, which may not be unique across time. OpenFIGI has provided a link between the MIC stock exchange identifier and their exchange codes. "owner_name": "ADVANCED MICRO DEVICES INC"
You'll find the API Explorer incredibly helpful. Simply select the end point you are interested in, fill in the parameters for what you are looking for and it will create an API call for you. You can copy and paste that syntax directly into the browser or into your codebase. CSV Downloads are restricted to 10,000 rows, so you must use the page numbers to download everything. You'll find the Download Link Maker incredibly helpful. Simply select the end point, the parameters of your request and it will create a download link for you, similar to the one above. Intrinio's underlying technology uses algorithms and machine learning to source the build the Global Public Company Security Master and uses non-proprietary identifiers instead of expensive ones like ISIN and CUSIP that require you to pay license fees to them. OpenFIGI is released free of charge for public use. All of this allows us to make this data available for a very low cost, and it therefore forms the basis of the whole Intrinio API. If you have any additional questions about the Global Public Company Security Master Data Feed, feel free to chat with a member of our team and get started with Intrinio!